Power brokers in the Asiwaju Bola Tinubu-controlled Lagos APC structure are said to be determined to give the structure of the party to another candidate for 2019. 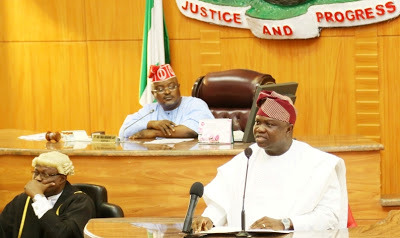 A day after Governor Akinwunmi Ambode of Lagos State officially declared his bid for a second term, there is a threat to impeach the governor, according to reports. What is Ambode offence that they want him out? The impeachment threat is not unconnected to an ongoing rift between Ambode and APC national leader, Asiwaju Bola Tinubu, according to sources. Quoting credible sources, The Cable reported that 57 council chairmen, who are fiercely loyal to Tinubu, have met and pledged their support to his preferred candidate, Jide Sanwo-Olu. Ambode now faces the task of beating Sanwo-Olu and another APC stalwart, Obafemi Hamzat, in the primary. 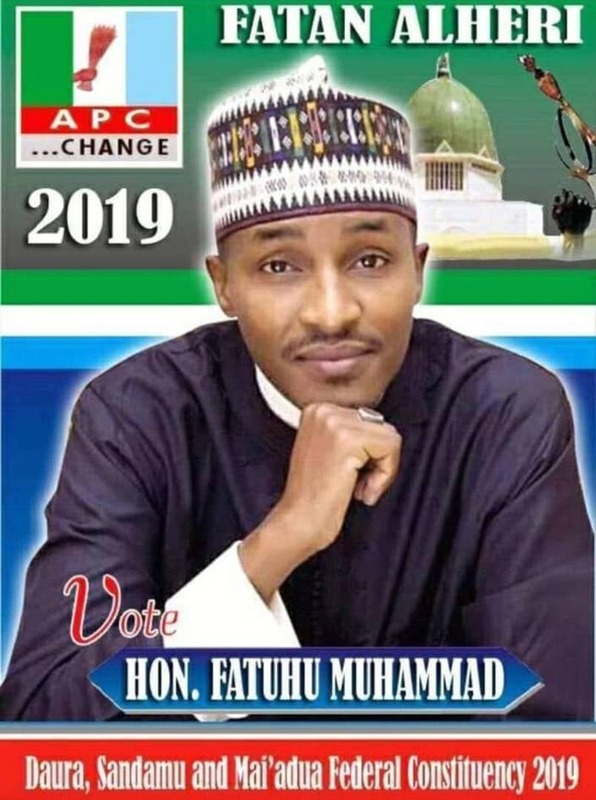 Council chairmen are the most influential grassroots mobilisers under the direct primary system adopted by the APC to pick governorship candidates. Most members of the Lagos house of assembly are also loyal to Tinubu. “Meeting is over. Ambode is out. Jide Sanwo-Olu is the new governor of Lagos. All 57 local government chairmen have signed his form. It’s over,” it quoted an insider. Will Ambode walk away, fight in APC or join another party? Time will tell.